This week I had a reader ask if it mattered when we give insulin to diabetic pets relative to feeding. This is an excellent question! For the vast majority of diabetic pets we give insulin at the time of feeding. Usually once a pet starts to “dig in” at the food bowl we have the pet owner give the injection of insulin. I think the best reason for this is that the pet is too busy eating a delicious meal to pay much attention to the itty bitty prick of an insulin needle. We veterinarians use this distraction technique repeatedly throughout the day in our vet clinics. 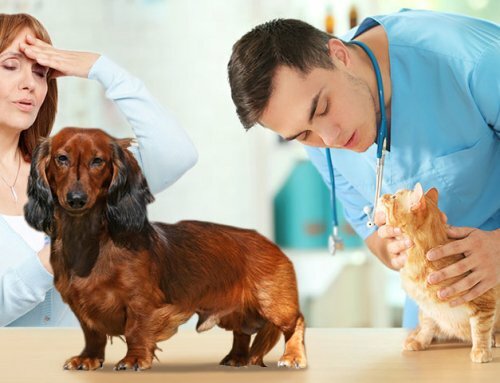 Have you ever noticed vet techs feeding your pet a goodie when the vet quickly pokes the pet with a vaccine? Yep, it’s the same thing. It’s especially effective with food motivated pets. When might we deviate from this typical “insulin at the time of feeding” routine? Not often. However, I can think of a couple situations that might prompt a veterinarian to consider giving the insulin slightly prior to the meal or slightly after the meal. 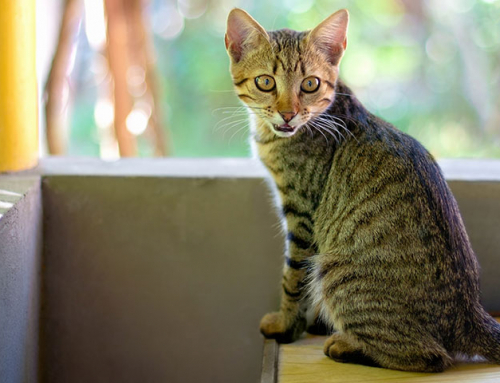 One situation when you might adjust insulin timing (and dosage, too) would be if you have a type 2 diabetic cat who appears to be going into diabetic remission. As cats enter remission we often have their humans check their blood glucose level before each insulin injection. This makes sense: If a cat’s blood glucose is normal we could cause hypoglycemia if we gave the insulin. And yet, when the kitty eats, the blood glucose will rise, so we might want to check the glucose again, perhaps half an hour later, to see if a tiny dose of insulin is warranted. This is time intensive and beyond what many diabetic pet owners are willing to do. Most folks would just opt to skip the insulin in a diabetic cat for that dose and wait until the next feeding. Nonetheless, this is a situation when we might give the insulin after a meal. 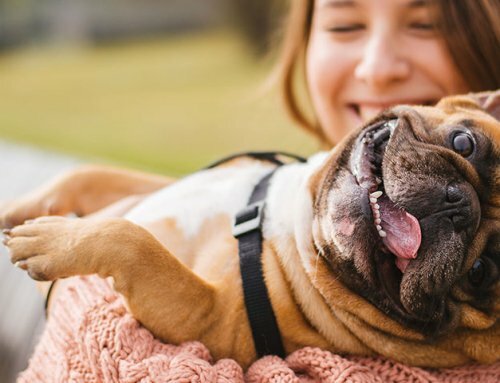 For folks who know their pet routinely has a surge in blood glucose levels immediately after a meal, yet the overall effect of insulin is good and the diabetes is controlled, we might consider giving the insulin half an hour prior to the meal. This is not common. This is something that I only mention if the owners have run lots and lots of glucose curves and know this post-meal glucose surge immediately after a meal is a consistent finding with the pet. I also would only consider this if the pet is known to have a great appetite. 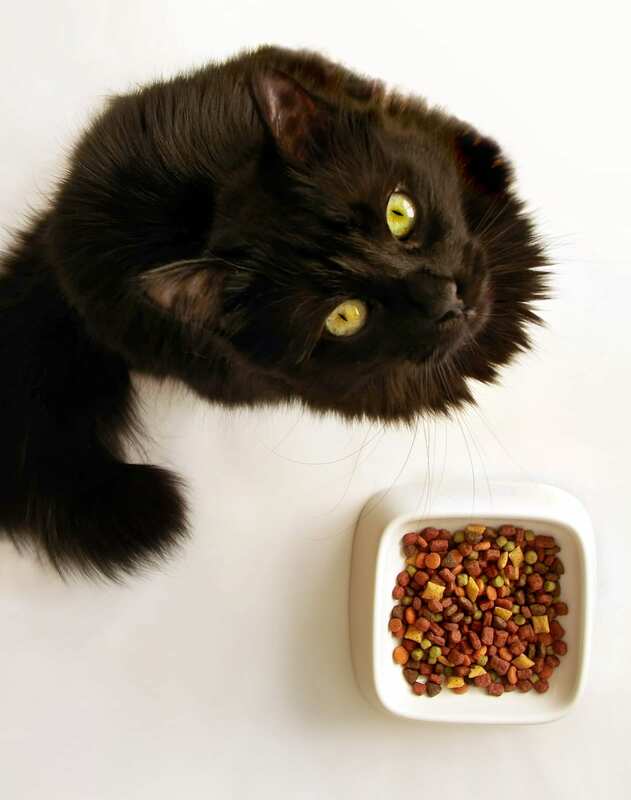 If the pet doesn’t eat we could wind up with a hypoglycemic crisis, so it’s something a vet would rarely do. Humans will give themselves injections of insulin before meals anticipating what they are about to eat and knowing that they are hungry and about to eat. No matter how well we know our pets, we can’t know for sure that Fluffy is going to eat a meal. Now, what if we have a pet with a notoriously finicky appetite? I personally can’t relate, but some pets are not the least bit food motivated. 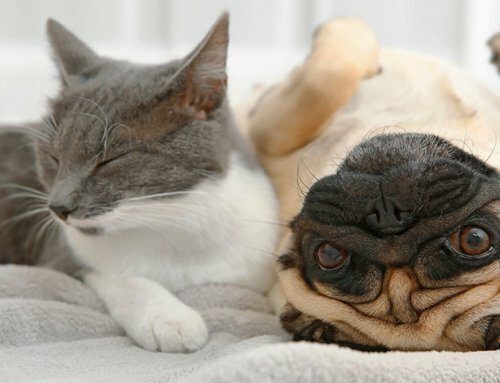 These may be the toughest diabetic pets to regulate! 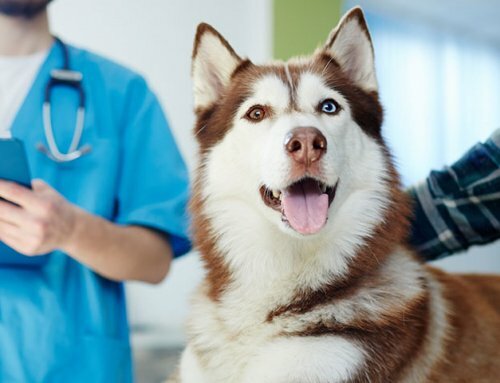 For the average diabetic pet we encourage equal insulin doses, 12 hours apart, with equal sized meals and insulin injections at the time of feeding. We like consistency! 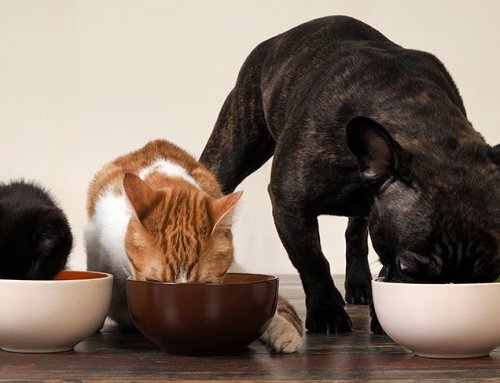 If a pet is notoriously finicky and with some regularity only eats a few nibbles of the food at mealtime, we might wait until after the meal and adjust the amount of insulin based on the meal size. It’s not an ideal situation, but it may be better than knowingly causing a low blood glucose! Luckily, most diabetic pets are food motivated. This, too, would be a rare situation. Medicine is an art as much as it is a science. As they say, we “practice” medicine. It would be fabulous if all of our patients responded the same and if veterinarians knew exactly what to do at all times. Unfortunately, we tweak our approach based on the pet. In the big picture, we nearly always give insulin to our diabetic pets as soon as Fluffy dives into the meal.